A small fire inside a home. 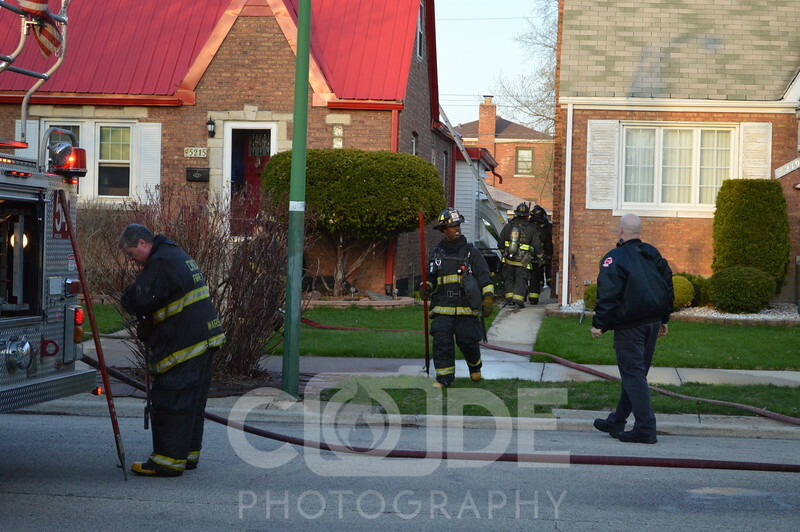 Chicago Fire Department on scene of a small house fire on Monitor Avenue. All photo's will NOT have watermark when purchased.